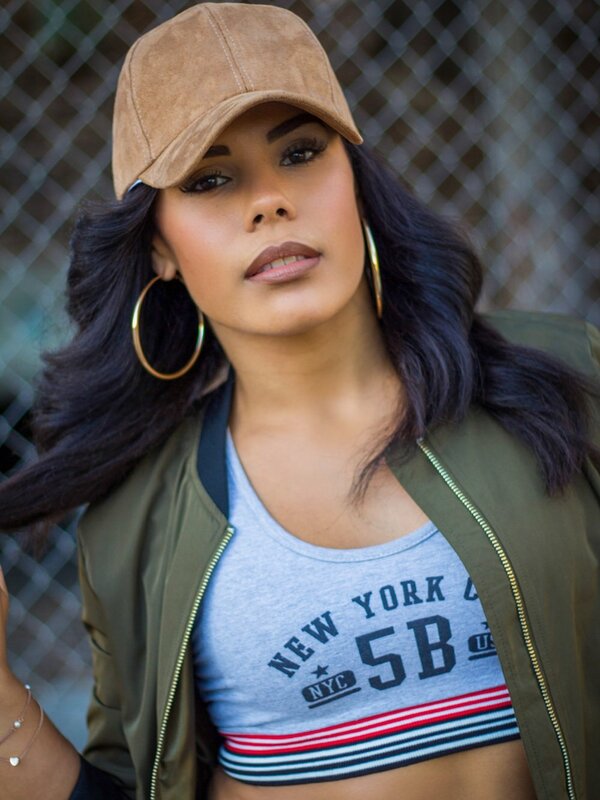 Entertainer and New York City native, Tia Rivera seeks to inspire the world through movement. She began dancing professionally at 17 performing globally with some of the world's biggest superstars such as Jennifer Lopez, Rihanna, Beyonce, Usher, Mariah Carey, Gwen Stefani, Kanye West, Ne-yo and many more. As a choreographer, Tia’s work includes creating for Halsey, Gwen Stefani, Major Lazer, Fergie, and Alunageorge to name a few. Recently her choreography has been featured on the hit TV shows Black-ish and The Voice. Her work can also be seen on Dance Moms season 7 as her mini’s took 1st place competing under Tia’s choreography and direction. Tia’s commercial choreography includes Toyota, Crown Royal, GoNoodle, Gap, and Swarovski. With over 10 years of professional working experience, Tia also has a strong passion for sharing the knowledge she’s acquired with students across the world. Tia has taught at numerous dance conventions and prestige studios including EXPG LA and Broadway Dance Center NYC. From her established career as a dancer to her groundbreaking choreography, Tia was simply born to make an imprint on the world.